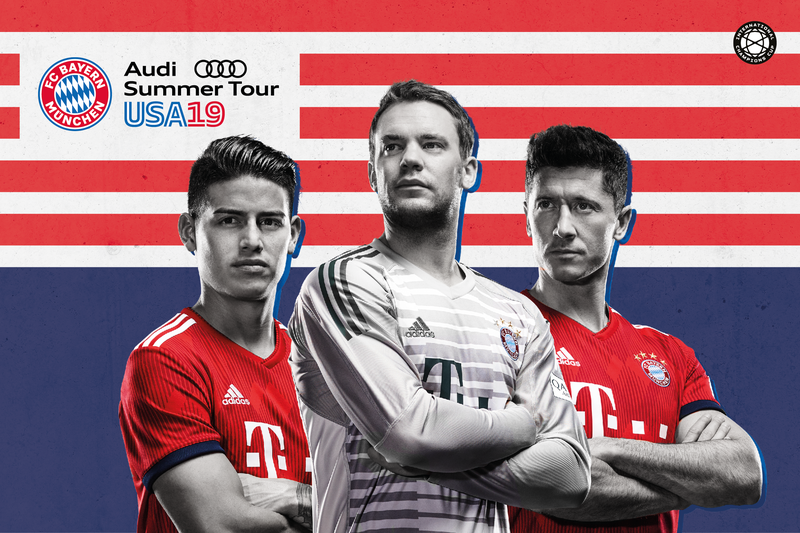 Register Now for FC Bayern Tickets! Fill out the form below to get the latest information on ticket release dates, special promotions and more! 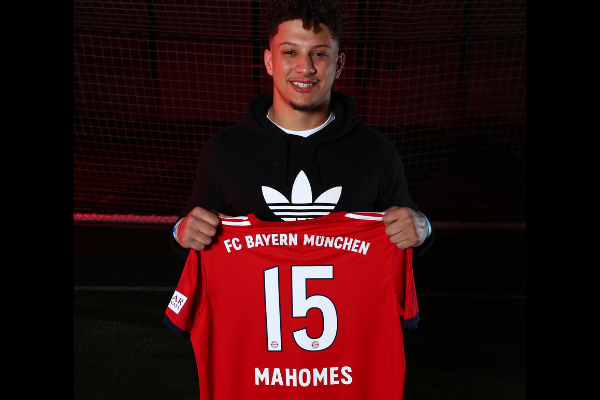 As a bonus, everyone that signs enters to win a signed Patrick Mahomes FC Bayern jersey!